Yo s a ve e nergy. 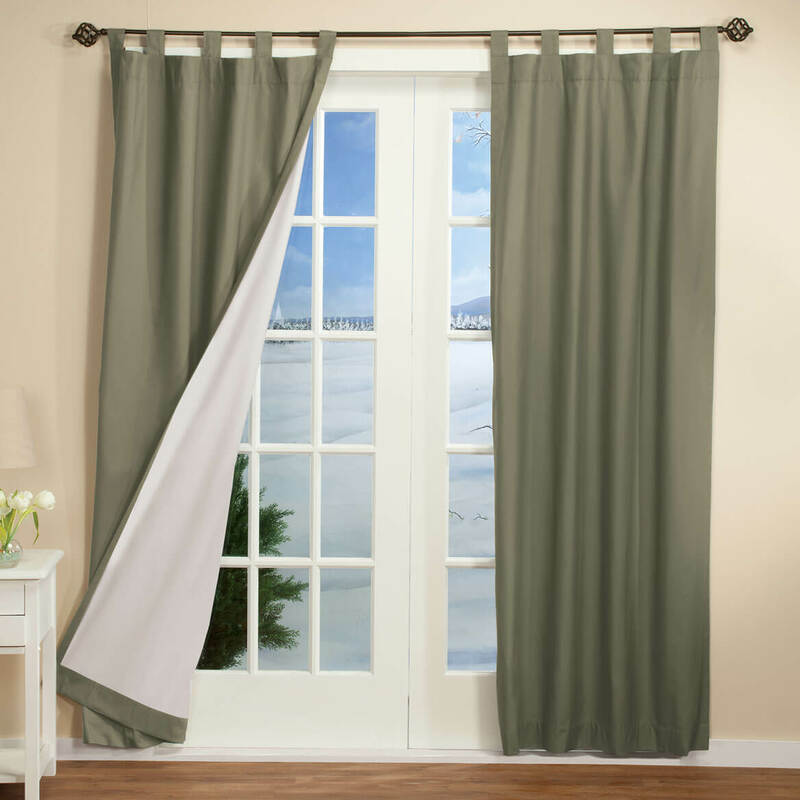 Previously Ordered this curtain, in a different color, & they really work. I painted & need another color. Have 2 sets already and needed a third set. like to see if it works well. I didn't order this product. We have ordered these in the past. We now have a new home and have not been able to find anything comparable so we are back for more. I like top tab curtains.. And I need more of them. I need it for my living room. energy-efficient is very important as I live in Arizona. We placed a curtain rod behind the driver & passenger seats of our RV and hung the curtains to contain the dash air conditioned air within the driver's compartment. It works great! I needed more to replace what I have. To replace the insulated curtains in our bedroom. door. cover to keep house warm. Ruined the pair I had in dryer. Says low heat...but s/b no heat. My wife forgot to order a 2nd pair for the other window. I like the extra backing for warmth during the winter and coolness during the summer. For color, size and price. I bought these a few years ago for my living room. They're attractive, easy care. This is what I needed hope I will be please with it. Just what I needed to brighten a room! I have been searching for these. 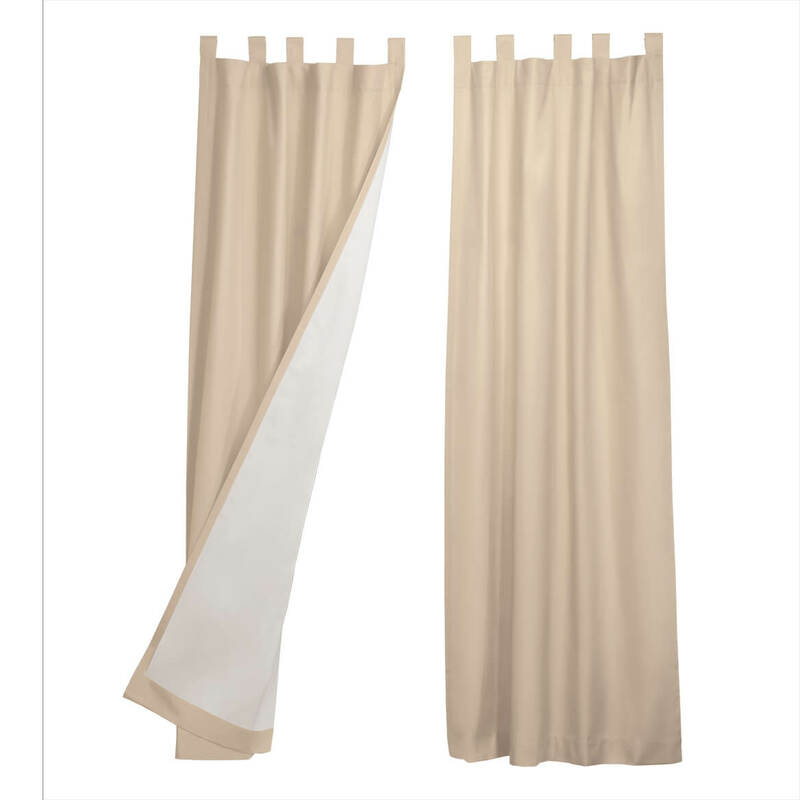 Purchased to replace drapes at the Masonic Hall and hope they look better then the drapes already there. I want to save money on utility bills year-round. 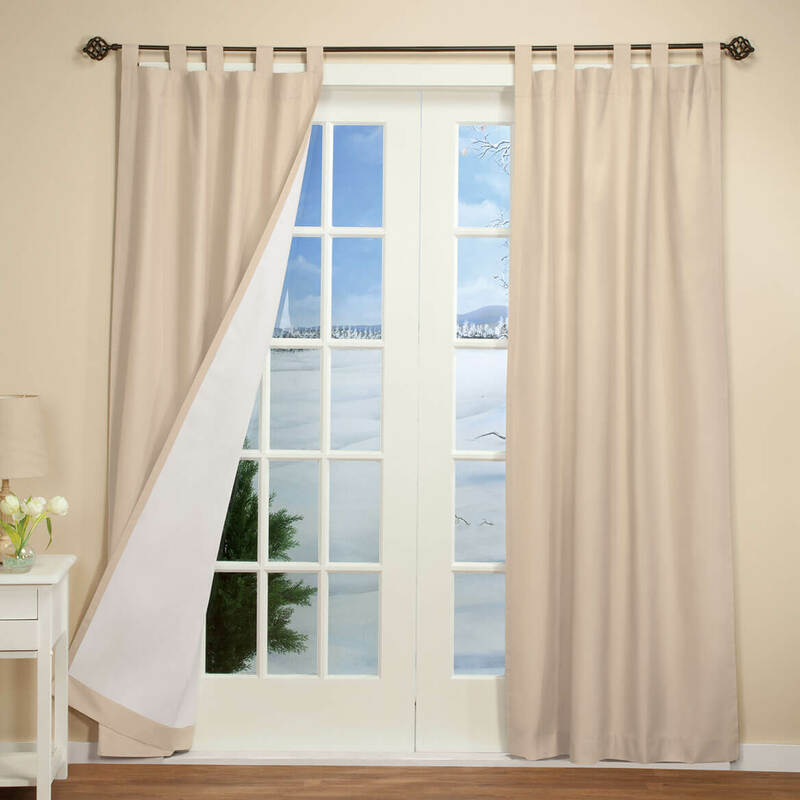 I bought these drapes a while back and each panel was 40 inches wide. Do you have them in that size? BEST ANSWER: Thank you for your question. Unfortunately this item does not come in 40 inches. The sizes listed online are the only sizes they come in. We hope this information will be of help to you. is each panel 66 x 84" or is it the total width of both panels? BEST ANSWER: Thank you for your question. This is a set of two panels, each 33" wide. We hope this information will be of help to you. 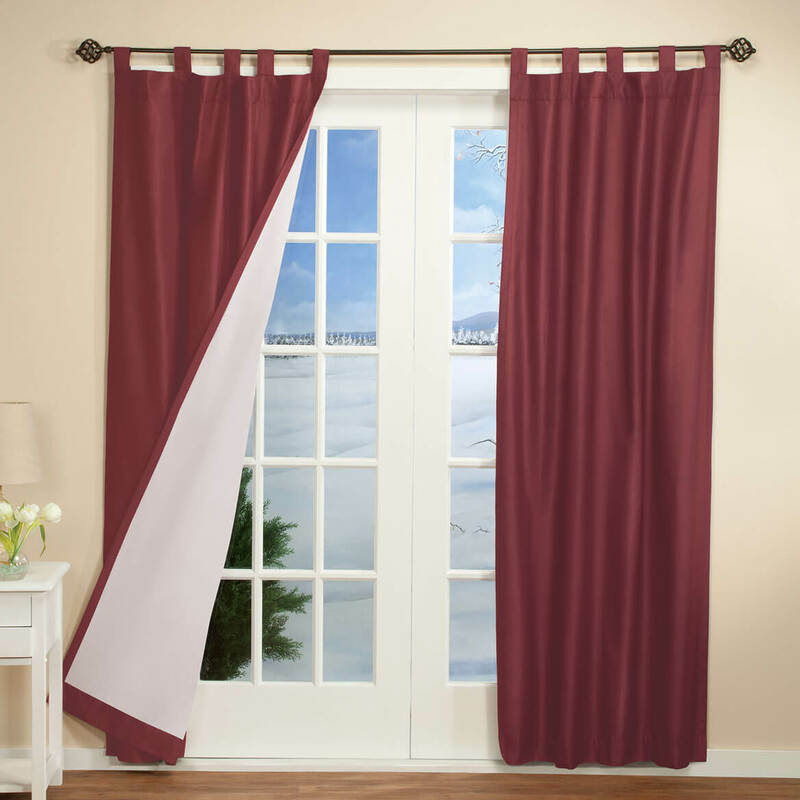 i have these curtains they are40in long do you still have that size ? is this brick red or burgundy or whar? BEST ANSWER: Thank you for your question. The color is called wine. It is a darker red color. We hope this information will be of help to you. Sliver shinny one one side and doll sliver on the other . 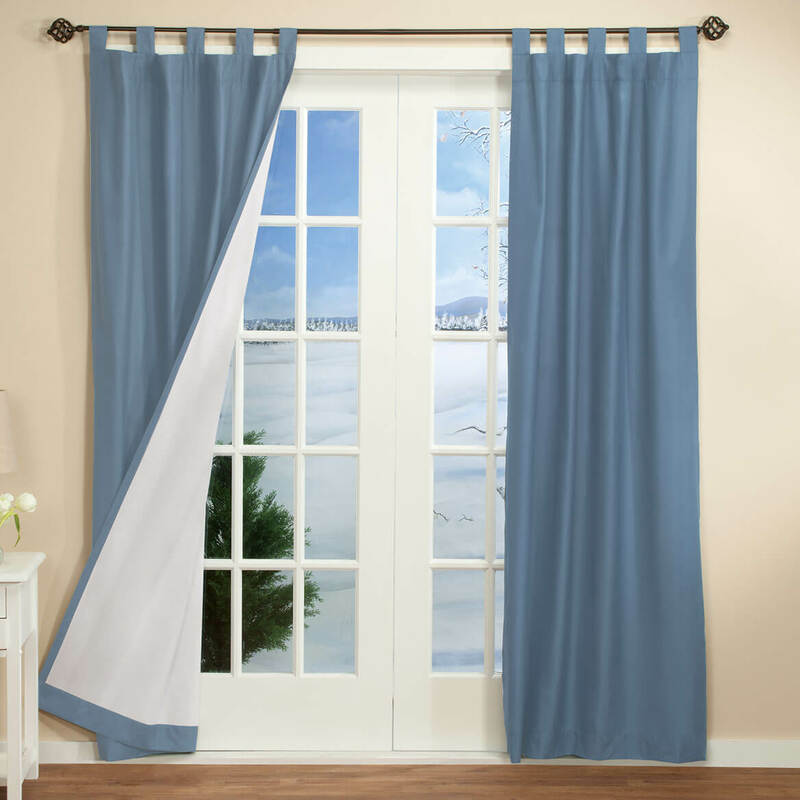 Are there any valances that would match? BEST ANSWER: Thank you for your question. The front is 70% polyester and 30% cotton, the lining is 100% acrylic foam. We hope this information will be of help to you.